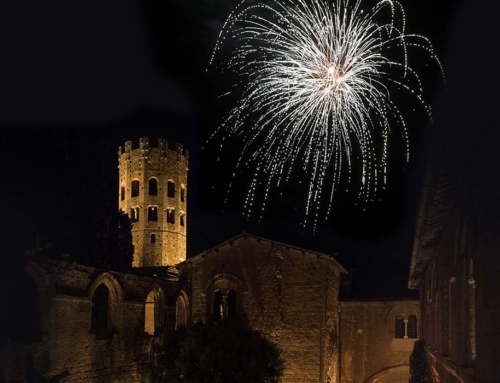 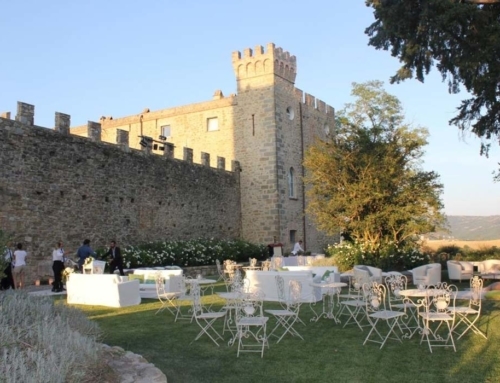 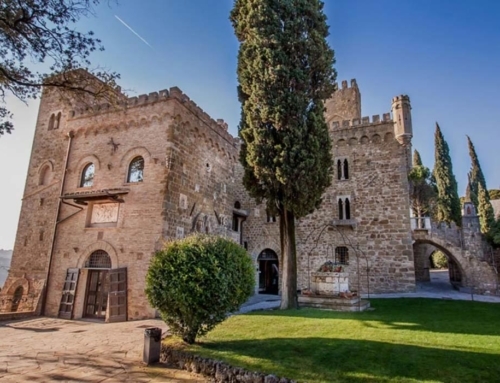 Imagine yourself, all dressed up with your beautiful wedding gown, next to your handsome groom, looking adorable in his brand new suit: behind you, an enchanting villa plunged in a beautiful garden, the perfect wedding location for your dream wedding in Umbria. 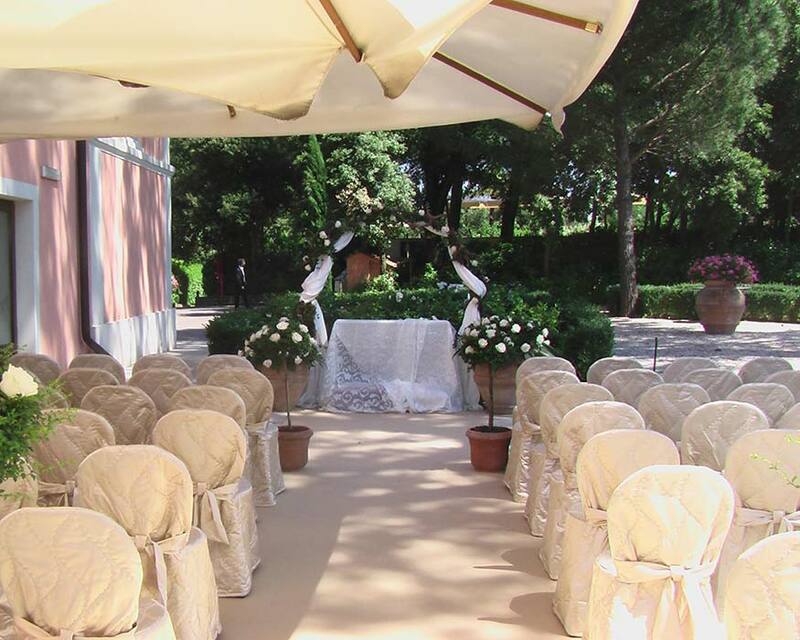 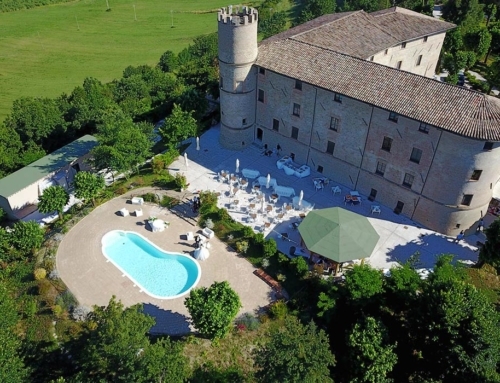 This villa is a historic residence surrounded by a park, a luxury resort that is perfect to live the dream of a perfect wedding in Italy, surrounded by your family and friends. 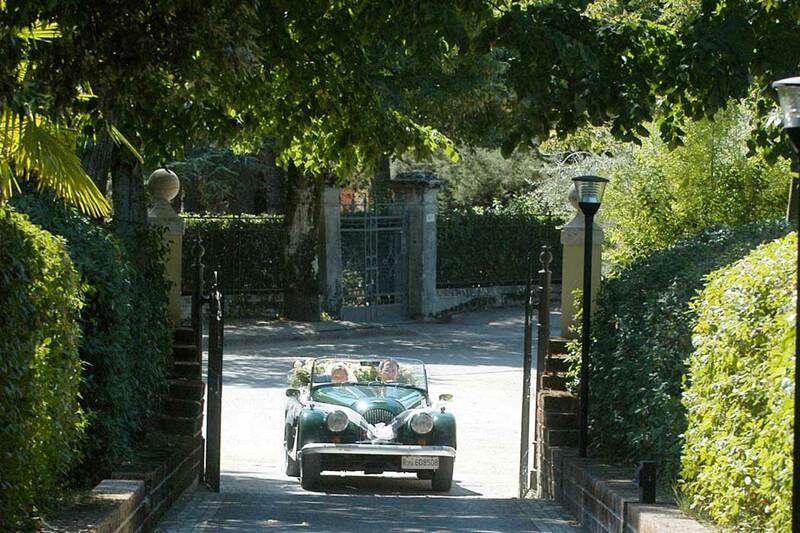 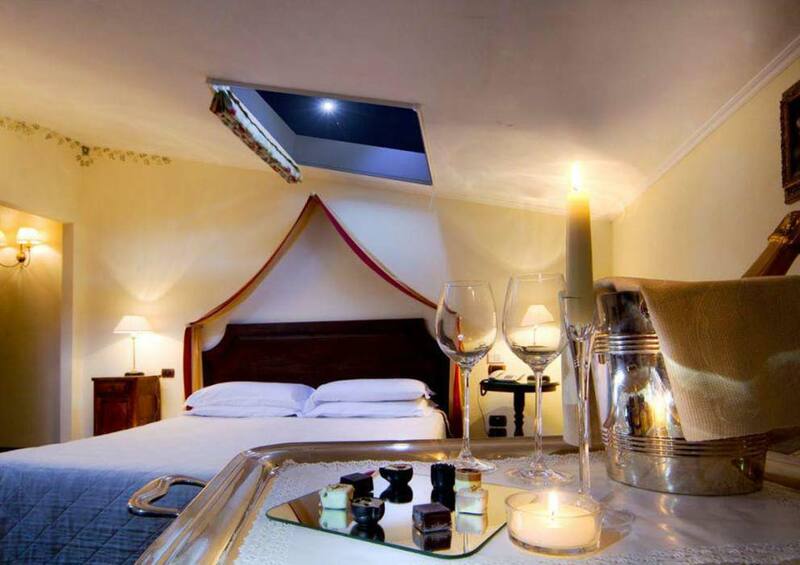 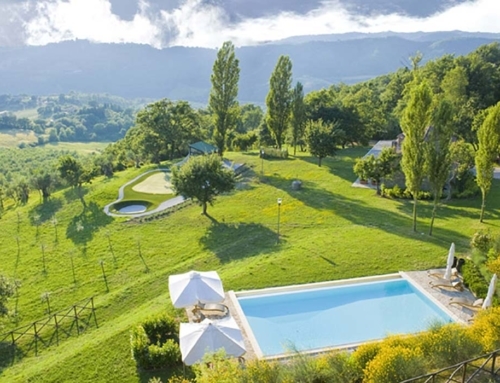 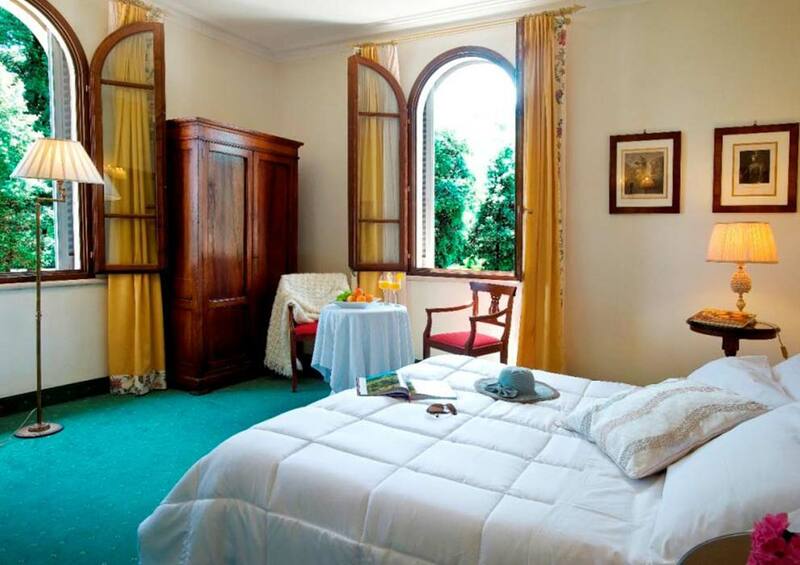 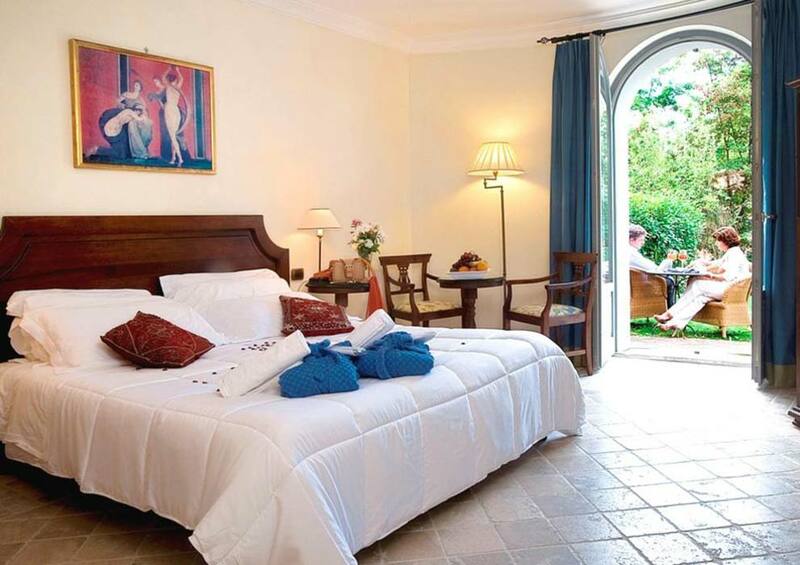 You will experience the Italian Style in every small detail, in this gem located between Umbria and Tuscany. 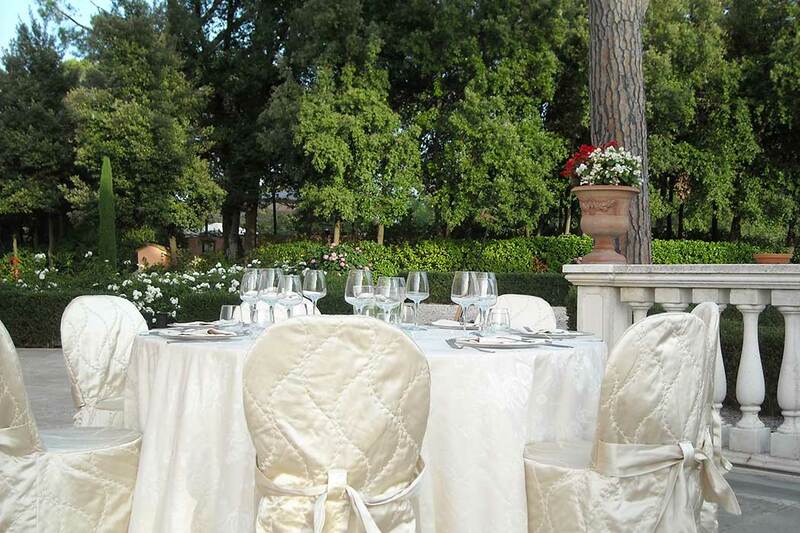 The internal restaurant offers local menus with goodness km 0, seasonal and fresh products from the nearby lands. 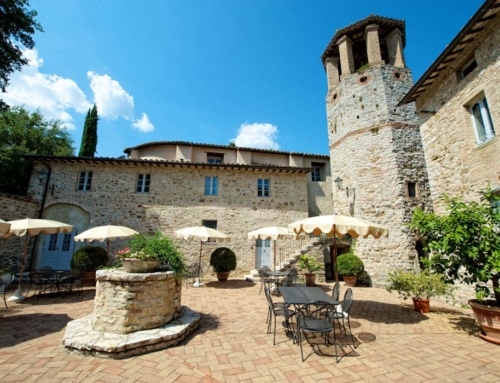 Homemade bread, freshly baked delicatessen, everything you need to taste Italian food. 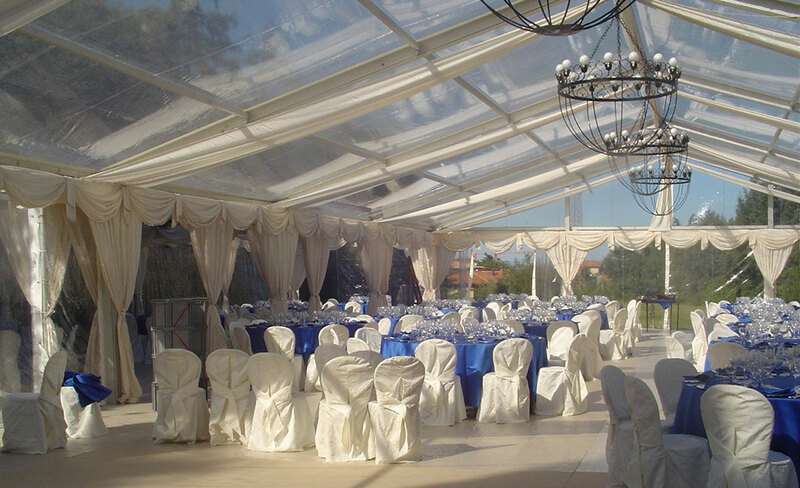 A perfect solution for your wedding reception! 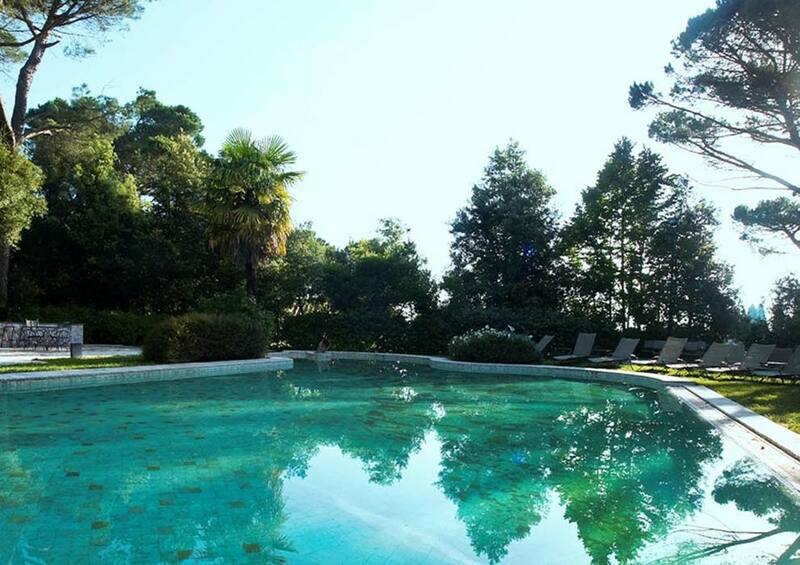 On outdoor pool to be used in summer and an internal SPA complete the offer. 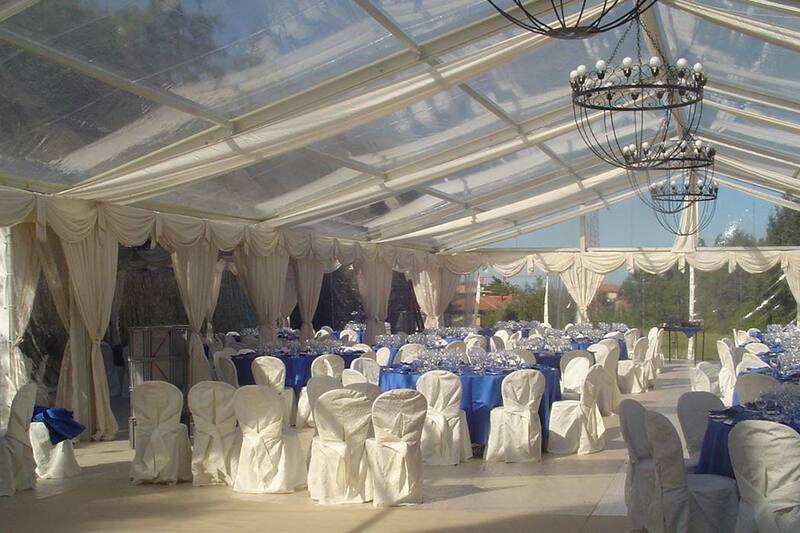 A lavish wedding location where your dreams come true, with a 4-star service.